ARI hosted its second annual Best in Fleet Symposium at the 1 Hotel South Beach in Miami Beach, Fla., from Nov. 8 to 10. Over 100 ARI clients attended the event. Keynote speakers included were former NFL star Emmitt Smith and Todd Graham, head of open innovation at General Motors. Read about last year's event here. Photos by Andy Lundin. 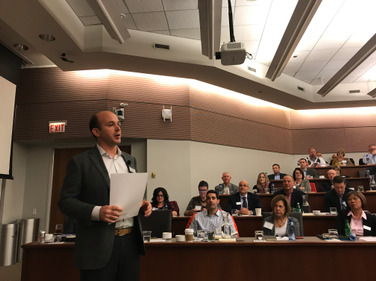 Wheels, Inc. hosted its 2017 Results+ Fleet Performance Summit on Oct. 25-26 in Chicago. More than 100 clients attended the event, where the company recognized 20 clients for achieving successes in five Results+ optimal fleet categories including total cost management, fleet administration and ease, risk mitigation, integration and control, and driver productivity and satisfaction. Read about last year's event here. Photos by Eric Gandarilla. Latitude was created in 2011 to help Telogis customers develop mobile strategies for improving their business. During the 2017 edition of the annual conference, customers listened in on panels about operational efficiency, mobile resource management, and integration strategies. 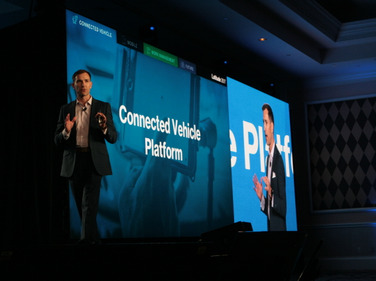 Photos courtesy of Verizon Telematics. Element Fleet Management hosted its 20th Roundtable Conference at the Gaylord National Harbor Hotel near Washington, D.C. from Oct. 11-13. Earlier this month Element announced a partnership with SiriusXM, read about it here. Photos by Mike Antich. The Network of Employers for Traffic Safety (NETS) held its annual Benchmark Conference in Charlottesville, Va., from Oct. 11-12. Read about last year's conference here. Photos by Mike Antich. The 2017 Fleet Safety Conference opened Tuesday with a keynote from the National Safety Council's Deborah Hersman, who also spoke on Monday at an NTSB-NSC roundtable about advanced driver assistance systems. Safety awards were given at a luncheon. 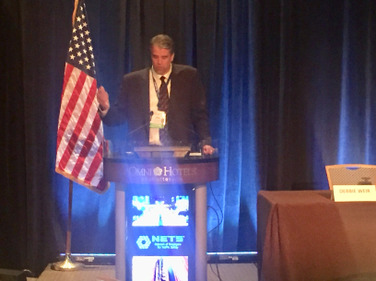 The second day of the conference featured a session from the U.S. Department of Homeland Security - TSA regarding security threats against transportation fleets. The conference closed with a presentation from Shell's Karen Spring about the company's mission to eliminate fleet fatalities. Read more here. Photos by Andy Lundin and Jim Park. 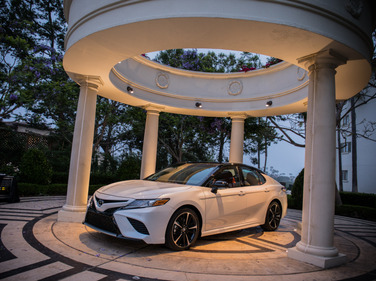 Toyota hosted its 2018-MY business meeting for commercial customers on June 20 in Dana Point, Calif. Fleet professionals took an early peek at the redesigned Camry mid-size sedan. Photos courtesy of Toyota.